pokeball. a pokeball. Wallpaper and background images in the Pokémon club tagged: pokemon. 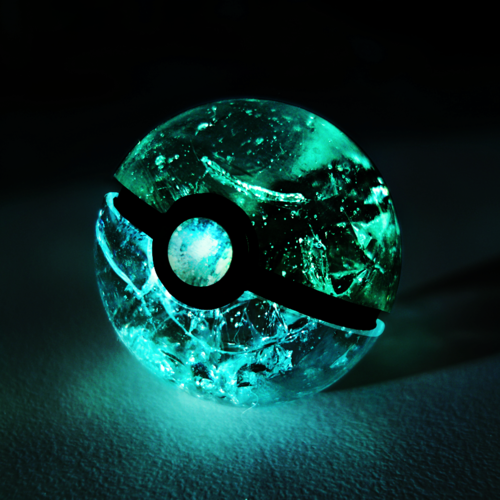 One of the prettiest Pokeballs I have ever seen!